3. Using the next two pages, develop a design your choice of furniture, in the space below. 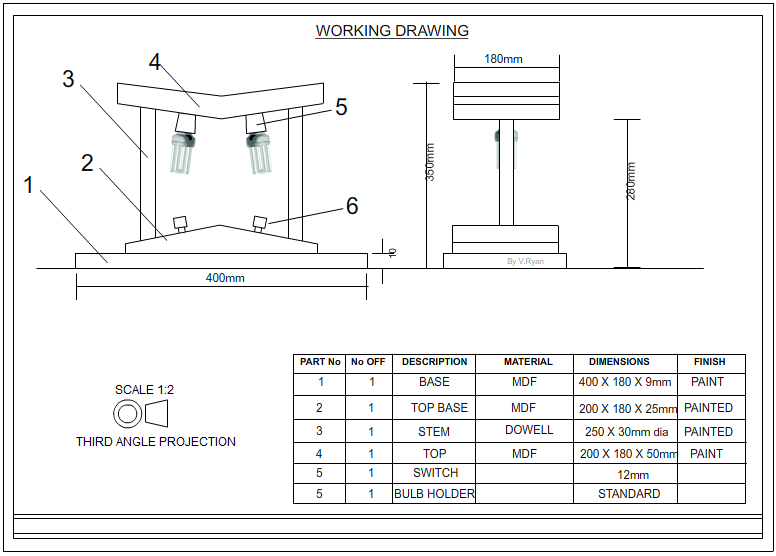 Your drawings and notes should ensure that they could be used to manufacture the product. A clear link to the Memphis design principles.